My son, Rafael, is a K-ZONE fanatic. He gets his copy early at any nearby bookstore. Most of his classmates are K-ZONE readers too. K-Zone is giving away Dumbledore’s wand! 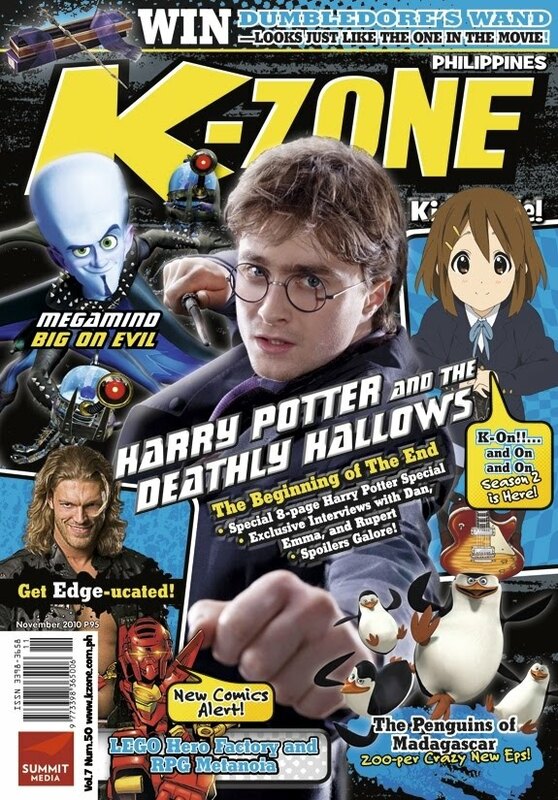 As Harry Potter and the Deathly Hallows hits the silver screen this November, K-Zone devotes its latest issue to The Boy Who Lived! 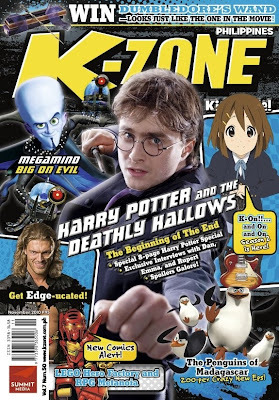 An eight-page epic feature gives you the scoop on Harry Potter and the Deathly Hallows, which K-Zone dubs as “the beginning of the end”. This month’s issue also features a sneak peek of K-Zone’s exclusive interviews with Daniel Radcliffe, Emma Watson, and Rupert Grint. Read the full interviews at www.kzone.com.ph. Plus, a lucky K-Zone reader will get the chance to win Dumbledore’s Elder Wand! The nationwide promo is open to all K-Zone readers aged 9 to 11 years old. Deadline of submission of entries is on November 30, 2010. Check out www.kzone.com.ph/freebies for the full promo mechanics. Per DTI-NCR permit no. 5579 series of 2010.
my 22-year old potter fanatic of a brother wants to join this giveaway!haha!who doesn't want to have his own elder wand, right? same with me, though am trying to convince him to focus on his studies.....link with and journey to the exciting world of blogging. 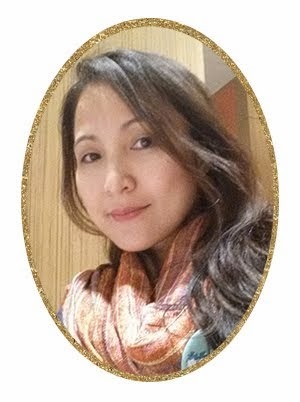 Amazing days for you always.